Students who are being bullies may show changes in behaviour, such as becoming shy and nervous, feigning illness, taking unusual absences or clinging to adults. There may be evidence of changes in work patterns or lacking concentration. Universo Capoeira instructors and staff must be alert to the signs of bullying and act promptly and firmly against it in accordance with the group policy. 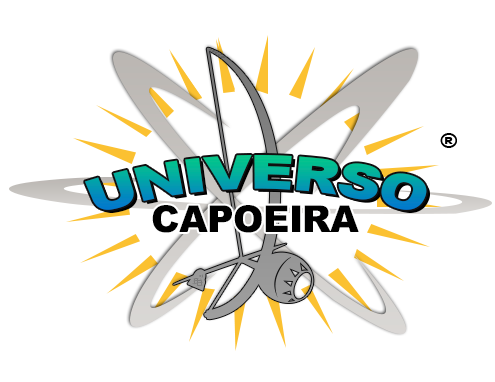 Universo Capoeira has drawn up procedures to prevent bullying among students and to bring these procedures to the attention of staff, parents and students. Universo Capoeira will review this policy annually and assess its implementation and effectiveness. The policy will be promoted and implemented throughout the Universo Capoeira.